We are the largest supplier of quality commercial fishing gear, longline & drop-line gear in Australia. We also cater to crabbers, rock fishermen and hobby fishermen as well. We are proud to be 100% Australian owned and operated. This business has been serving the commercial fishing industry for more than 35 years. 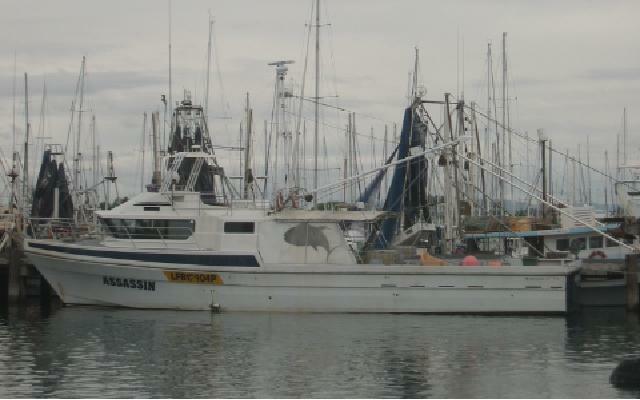 We are recognised throughout Australia and the Pacific region as the premier commercial fishing supplies wholesaler. We supply quality gear to many different fisheries: long-liners, hook fishermen, trawlers, rock lobster, game, sports fishermen, lure makers etc through out the world. 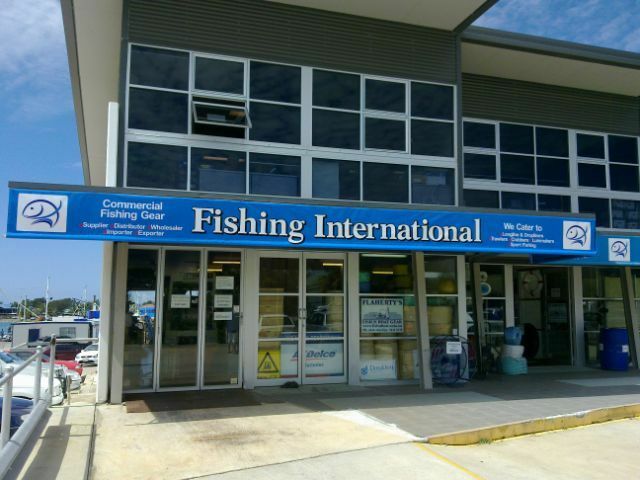 We send commercial fishing gear & sports fishing gear worldwide from our warehouse in Mooloolaba Australia. We also drop-ship directly from our factories around the world. Our goal is to supply each buyer of any size in any location in any industry, with the best fishing gear available, and the best price backed by the most satisfying service. Please let us know what we do right, and especially what you believe we could to better!! We also supply boat and land-based sports fishing. 150-ton press and swaging equipment for stainless steel and galvanized wire jobs from 0.8mm to 20mm wire diameter. Please call. We want to hear from you. We welcome all enquiries large or small, and thank you for visiting our web site. Please contact us for any questions, quotes or orders.